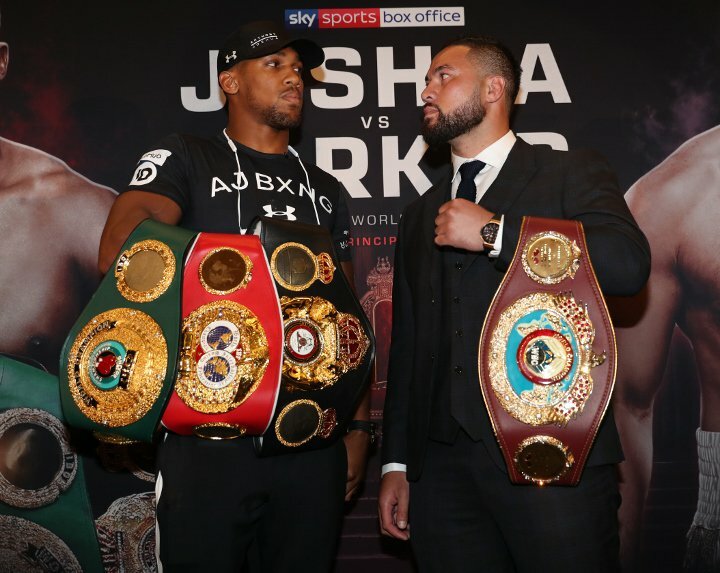 Ahead of his much anticipated fight this Saturday, WBA ‘Super’ and IBF World Champion Anthony Joshua has said that it would be a smart move to put money on him to knockout his New Zealander rival Parker, whom Joshua will go head to head with this Saturday. Here at TheSportWriter.com, we’re always hyped up for the biggest and best events in the world of sport. Saturday’s fight night is certainly no exception, and Anthony Joshua seems to really fancy his chances. Both camps have been training hard in the run up to the fight, and we’re sure to be in for an action-packed night whatever happens. “Every fight before this has been a learning fight, and every camp a learning camp. “I learned from the Klitschko fight that I shouldn’t use camp to get fit. I took everything I didn’t know then into this camp. I’ve been working solely on my technique and ability for this one. “Then I fought Takam, who was game… he was a lot shorter, he was in great shape. I wanted to control him and win. I knew there would be a big 2018 on the horizon. “Every fight is a blessing, and every one will have reason in the long run. 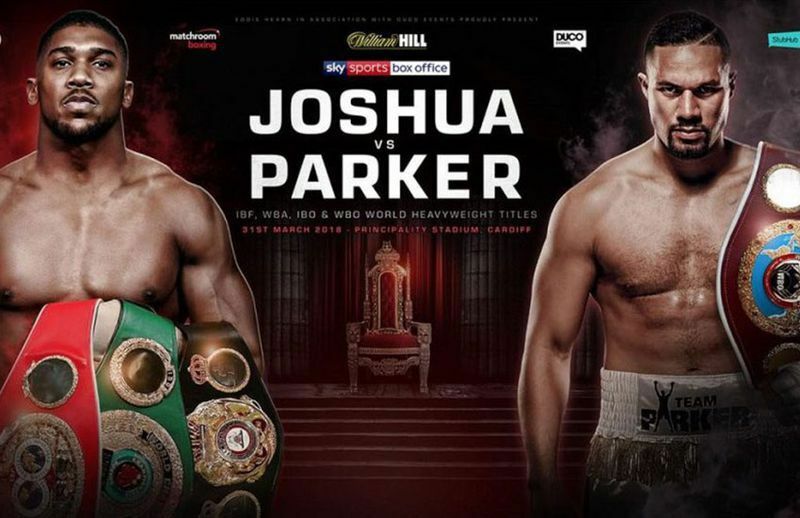 Make sure you tune in to see all of the action on Saturday – we’re guaranteed plenty of excitement, and we here at TheSportWriter.com can’t wait. Before the main event, there’s plenty of undercard fights to look forward to as well – including the likes of Alexander Povetkin vs David Price. Are you hyped up for the big fight too? Let us know your thoughts in the comments section below, or on Facebook, Twitter, or Instagram.